(SEMASA) McDonald’s Big Mac Chant Challenge! 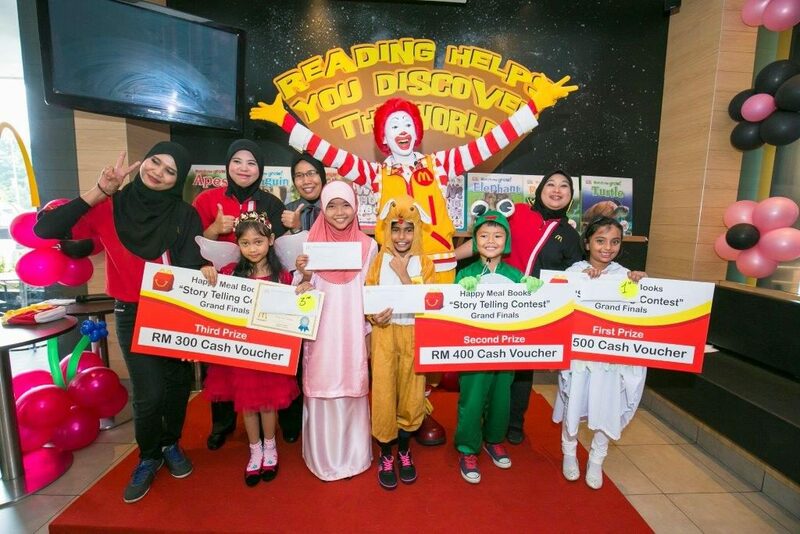 Kuala Lumpur, 20 October 2016 – McDonald’s Malaysia has recently announced the kick-off of a nationwide story telling contest, organised in conjunction with its annual Happy Meal Book Programme. 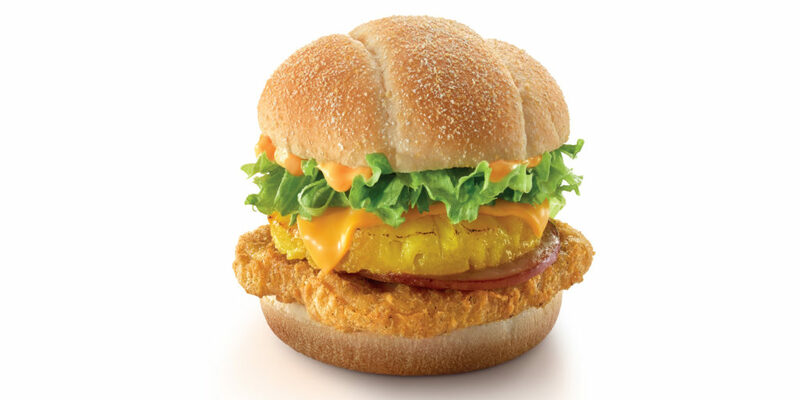 Parents can submit entries showcasing their child’s talents until the 26th of October through Instagram and by confirming their participation on McDonald’s official website[i]. 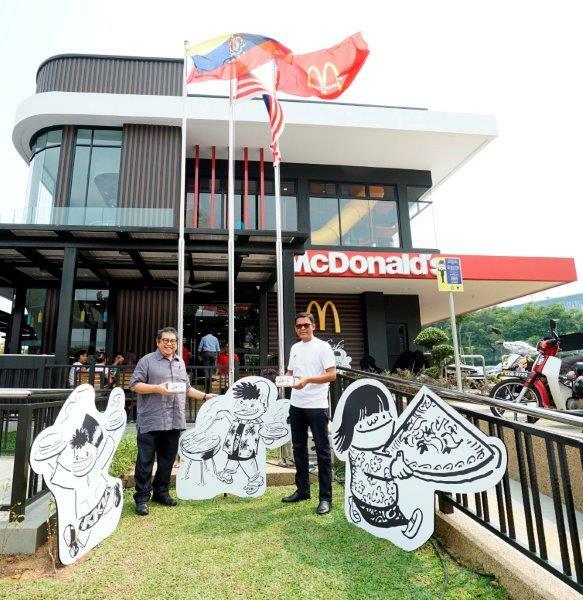 Held for the first time ever on a big scale by McDonald’s Malaysia, the contest offers up to RM70,000.00 worth of prizes to be won including a family holiday to Warner Bros. Movie World theme park in Australia[ii] as the grand prize.